Snorkelling is great fun for all the family, its fun and easy to learn and a great way to build up confidence in the water. Anyone can be taught young or old. Snorkel training can be taught to children from the age of six and its a great way to get the whole family involved. For younger members of the family, snorkelling is a great introduction to the sport and is a great way to build up confidence in the water and could well be the stepping stone towards learning to dive. If you really enjoy the sport of snorkeling there are several snorkel qualifications you could gain if you wish and you could even progress further and become a snorkel instructor within our club. 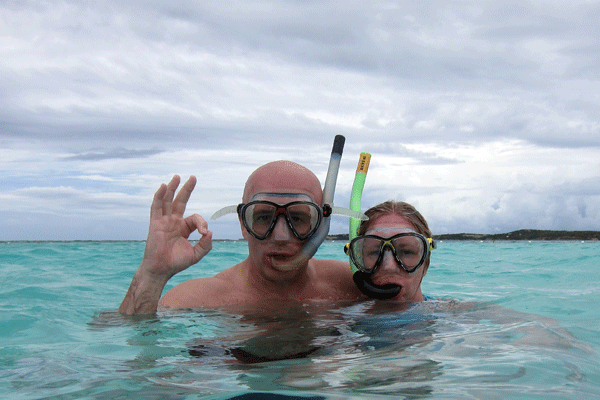 Why not learn to snorkel before you go on holiday? 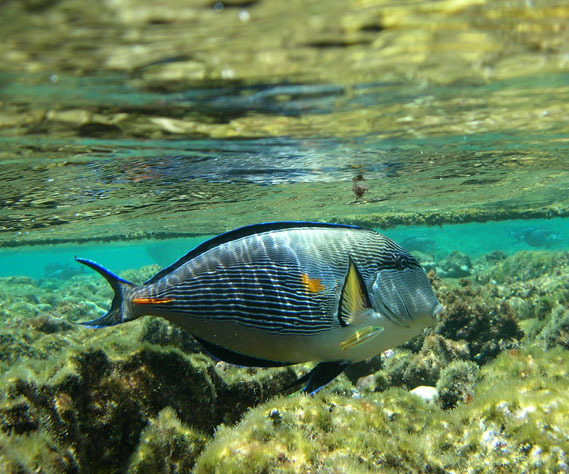 You can complete a snorkeling course with Heads of the Valley's Sub Aqua Club before you go on holiday and enjoy the amazing underwater sights for yourself. 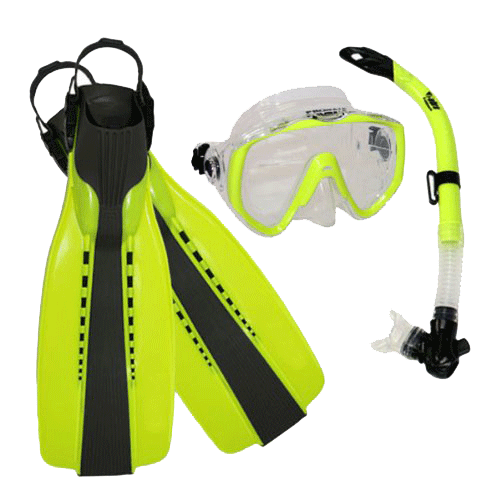 Thats all you need is the basic Snorkeling equipment which is made up of a mask, fins and a snorkel. We do recommend you purchase your own ASAP but that said the club does have a stock of snorkeling equipment that is available on a loan basis. When, and if you do go to buy mask finns and snorkel, please don't be tempted to buy cheap imitation equipment as there are certain guidelines that need to be considered before buying. Seek advise from someone experienced and who know's what they are talking about. Come along to one of our pool nights and speak to one of our nationally qualified instructors or contact us via phone or electronically via e-mail. 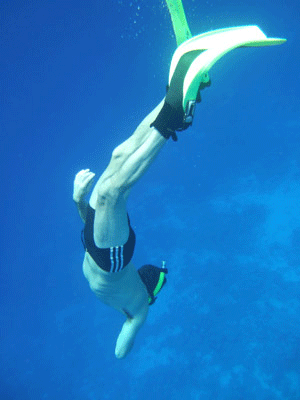 Heads of the Valley's SAC will offer you a structured snorkelling course that can be delivered within our Club. HVSAC meet weekly at the New Ebbw Vale Leisure Centre Thursday's at 19:30 hrs for 1 hour. Members also enjoy the social side too meeting after the pool session on a Thursday at The Kings Arms Public House Ebbw Vale, from 20:45hrs on where we complete theory exams, lectures, organise trips and have a drink. We can provide snorkelling qualifications from basic to the highest levels.